Based on Matthew 21:1-11 (and similar passages in Mark 11, Luke 19, and John 12), the text was originally written for a Palm Sunday procession. 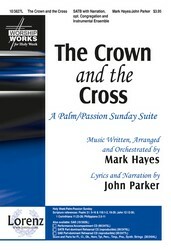 Thus it reflects on the original Palm Sunday's hymns of praise by the Jews as well as on our praise today. before all ages, now and forevermore! Amen. enter our hearts this day afresh. help us this day to walk with you to victory. enable us to confess you openly as Lord and Savior. that our worship and our lives may truly honor you. Amen. that left you alone and in humiliation on the cross. for your selfless sacrifice . . .
for the redemption of creation . . .
for your work as it continues in our community . . .
for the sacrificial love of those who serve us in your name . . .
for our redemption . . .
Today too there are those who refuse to recognize you as King. for creation . . .
for the nations of the world . . .
for our nation and its leaders . . .
for this community and those who are in authority . . .
for the church universal as it works on your behalf . . .
for this local church in its ministry . . .
for persons with particular needs . . .
to the day when we will join in declaring “Hosanna to the Son of David! Blessed is the one who comes in the name of the Lord!” Amen. Theodulph, bishop of Orleans, wrote this text around 820 while he was imprisoned at Angers, France, for conspiring against King Louis the Pious. A probably apocryphal story from the early sixteenth century states that in a Palm Sunday procession King Louis passed the prison in which Theodulph was housed and heard the imprisoned bishop singing this hymn. According to the legend the king was so moved that he freed Theodulph and decreed the singing of "All Glory, Laud, and Honor" on all subsequent Palm Sundays. The text was originally in thirty-nine Latin couplets, although only the first twelve lines were sung in ancient liturgical use (since a late-ninth-century manuscript from St. Gall). John M. Neale translated the text into English in his Medieval Hymns and Sequences (1851). 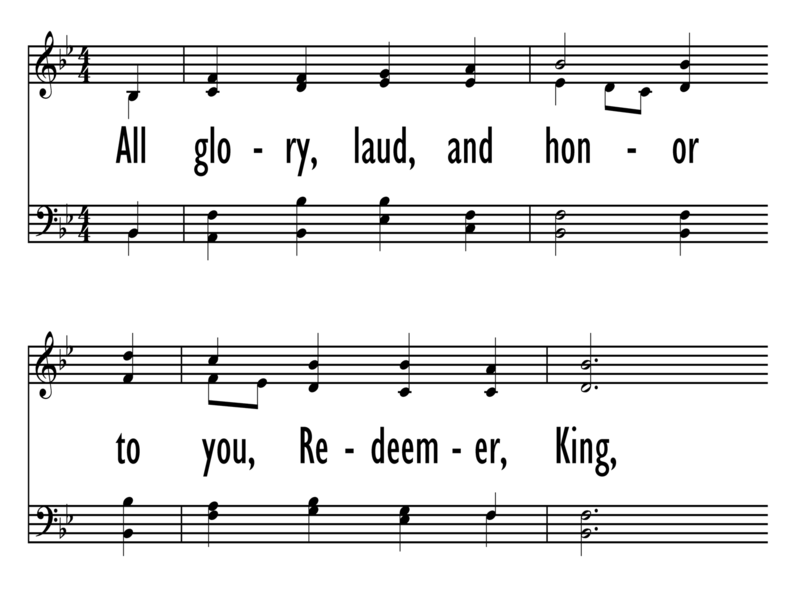 Neale revised that translation for The Hymnal Noted (1854); a further altered text was included in the original edition of Hymns Ancient and Modern (1861). Now often named ST. THEODULPH because of its association with this text, the tune is also known, especially in organ literature, as VALET WILL ICH DlR GEBEN.1t was com­posed by Melchior Teschner for 'Valet will ich dir geben," Valerius Herberger's hymn for the dying. Teschner composed the tune in two five-voice settings, published in the leaflet Ein andächtiges Gebet in 1615. ST. THEODULPH is a vigorous, bar form (AAB) tune with a strong ascending figure in the opening line. The harmonization by William H. Monk was first published in Hymns Ancient and Modern (1861). Use a large organ registration, perhaps with brass fanfares/interludes. Many composers have composed organ music on this tune. Hal Hopson's The Singing Bishop, a children's musical based on this hymn, could provide an effective prelude for a Palm Sunday service. John Mason Neale's (b. London, England, 1818; d. East Grinstead, Sussex, England, 1866) life is a study in contrasts: born into an evangelical home, he had sympathies toward Rome; in perpetual ill health, he was incredibly productive; of scholarly tem­perament, he devoted much time to improving social conditions in his area; often ignored or despised by his contemporaries, he is lauded today for his contributions to the church and hymnody. Neale's gifts came to expression early–he won the Seatonian prize for religious poetry eleven times while a student at Trinity College, Cambridge, England. He was ordained in the Church of England in 1842, but ill health and his strong support of the Oxford Movement kept him from ordinary parish ministry. So Neale spent the years between 1846 and 1866 as a warden of Sackville College in East Grinstead, a retirement home for poor men. There he served the men faithfully and expanded Sackville's ministry to indigent women and orphans. He also founded the Sisterhood of St. Margaret, which became one of the finest English training orders for nurses. Melchior Teschner (b. Fraustadt [now Wschowa, Poland], Silesia, 1584; d. Oberpritschen, near Fraustadt, 1635) studied philosophy, theology, and music at the University of Frankfurt an-der-Oder and later studied at the universities of Helmstedt and Wittenberg, Germany. From 1609 until 1614 he served as cantor in the Lutheran church in Fraustadt, and from 1614 until his death he was pastor of the church in Oberpritschen. William H. Monk, (b. Brompton, London, England, 1823; d. London, 1889) who adapted Kocher’s tune, is best known for his music editing of Hymns Ancient and Modern (1861, 1868; 1875, and 1889 editions). 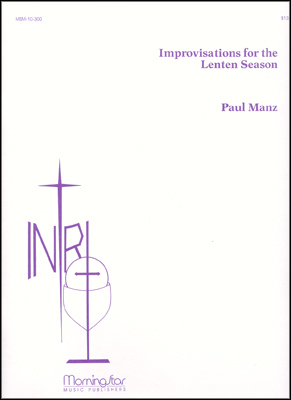 He also adapted music from plainsong and added accompaniments for Introits for Use Throughout the Year, a book issued with that famous hymnal. Beginning in his teenage years, Monk held a number of musical positions. He became choirmaster at King's College in London in 1847 and was organist and choirmaster at St. Matthias, Stoke Newington, from 1852 to 1889, where he was influenced by the Oxford Movement. At St. Matthias, Monk also began daily choral services with the choir leading the congregation in music chosen according to the church year, including psalms chanted to plainsong. He composed over fifty hymn tunes and edited The Scottish Hymnal (1872 edition) and Wordsworth's Hymns for the Holy Year (1862) as well as the periodical Parish Choir (1840-1851). This hymn text was written by St. Theodulph of Orleans in 820 while he was imprisoned in Angers, France, for conspiring against the King, with whom he had fallen out of favor. The text acts as a retelling of the triumphal entry of Jesus into Jerusalem. The medieval church actually re-enacted this story on Palm Sunday using a standard liturgy that featured this hymn. The priests and inhabitants of a city would process from the fields to the gate of the city, following a living representation of Jesus seated on a donkey. When they reached the city gates, a choir of children would sing the hymn (then in Latin), Gloria, laus et honor, and the refrain was taken up by the crowd. At this point the gates were opened and the crowd made its way through the streets to the cathedral. Though we might not have any city gates to proceed through today, this hymn still acts as a royal hymn of praise and proclamation. Today, we praise the “Redeemer, King” because we know just what kind of King He was and is – an everlasting King who reigns not just in Jerusalem, but over the entire earth. What more can we do but to praise him with glory, laud, and honor.